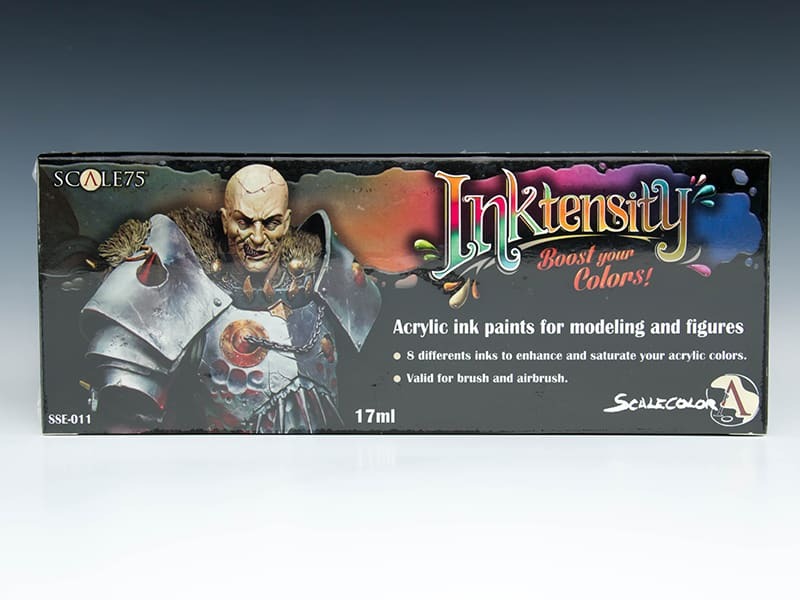 8 x 17ml bottles of very liquid highly pigmented acrylic ink. 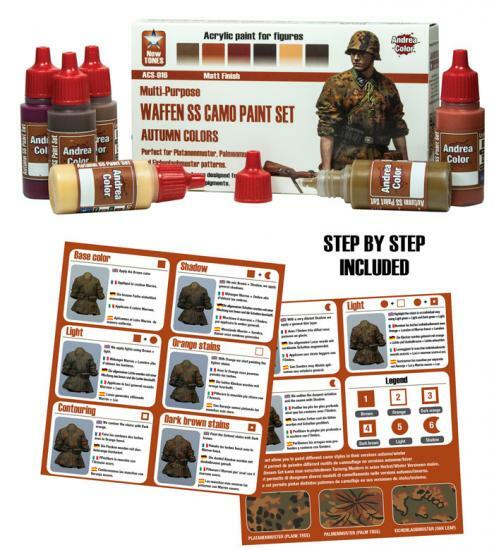 This set includes a fantastic range of inks to intensify your colours. 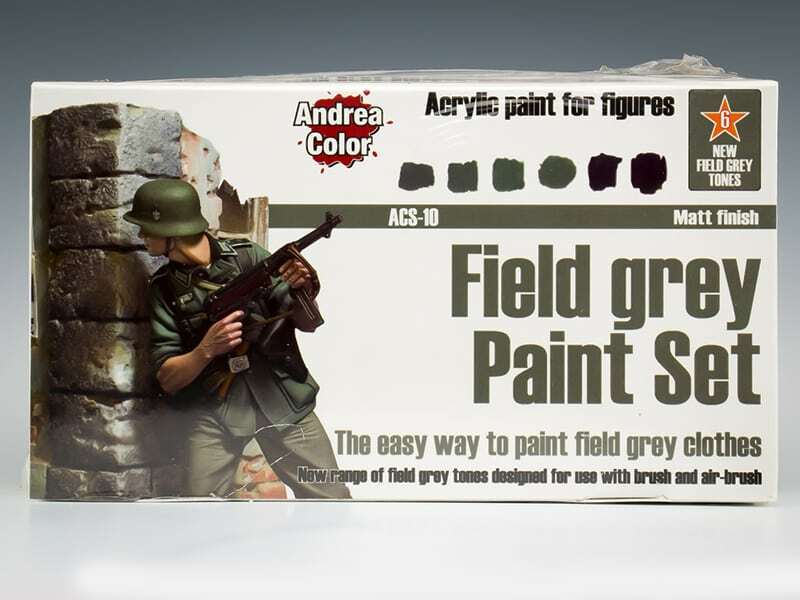 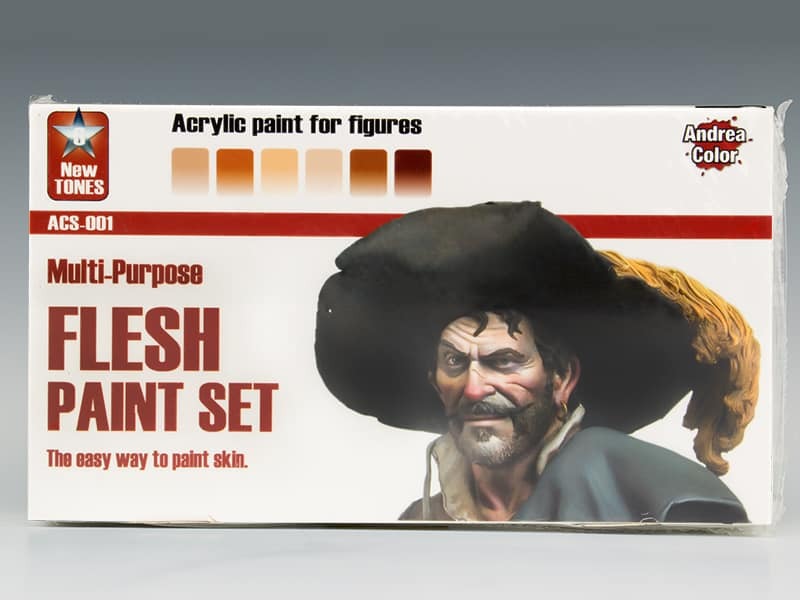 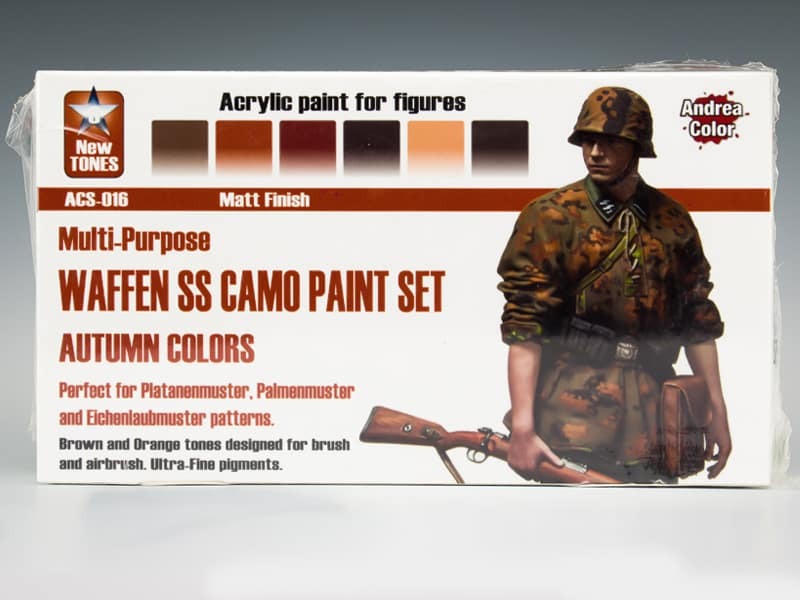 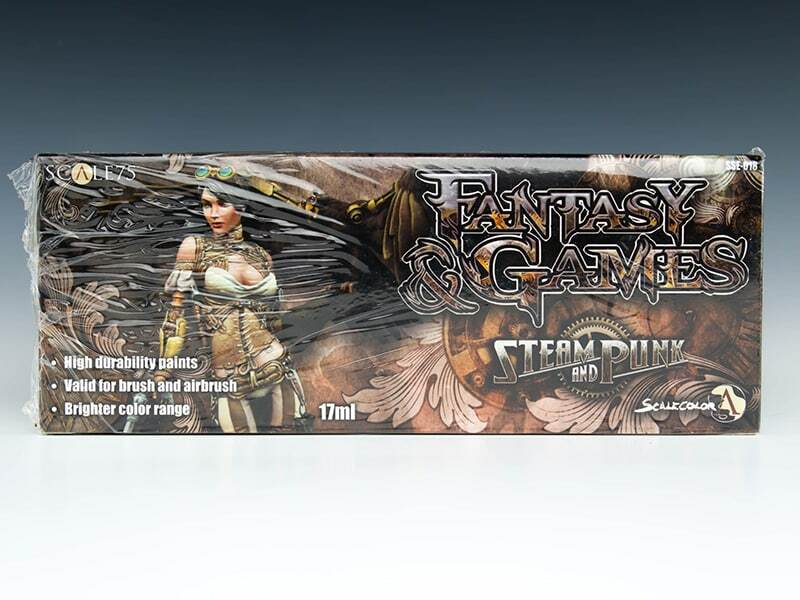 Great for glazes and special effects, they have a unique colour palette, and are suitable for both brush and airbrush application.